The programmatic advertising market is experiencing exponential growth. Advertisers around the world are bidding on ad placements at lightning speed – and generating more data across more channels and industries than ever before. 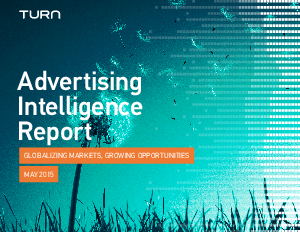 In this Advertising Intelligence Report, you'll learn how to accurately analyze competition within markets and apply that knowledge to your next media buy.